How to prevent and reduce wrinkles in 2 minutes a day naturally, guaranteed. Dry skin ( and most moisturizers wont help ). The main cause of aging skin is dehydration and a decline in collagen. This reduction causes skin to lose its elasticity resulting in wrinkles. Many years and many dollars of research in the skin care industry has determined that at the core of healthy, glowing, wrinkle free skin is deep hydration. The problem is most moisturizers only temporarily hydrate the top layer of skin and do nothing to increase collagen production. Bubble and Beau are using this same technology to deeply hydrate and heal skin on the deepest level. 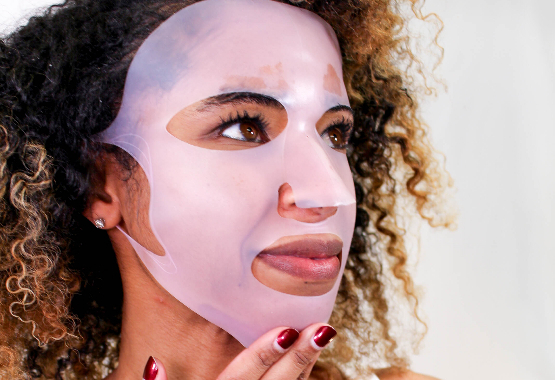 Silicone’s unique combination of silicon, oxygen, hydrogen, and carbon atoms create a truly revolutionary skin care mask. Because of this unique structure, the Skin Perfecting Miracle Mask allows oxygen to pass through and let your skin breathe while locking in moisture. This creates a micro-climate between the silicone mask and your skin. In this micro-climate, the skin is in a state of homeostasis and can repair itself naturally and encourages the production of collagen. “The optimum skin care routine needs to be effective and fast. The Skin Perfecting Miracle Mask can be used in only 2 minutes a day, or use it with our wet mask for an intensive hydrating experience.” said Maranda. "Treating your skin right with natural ingredients shouldn't be expensive. 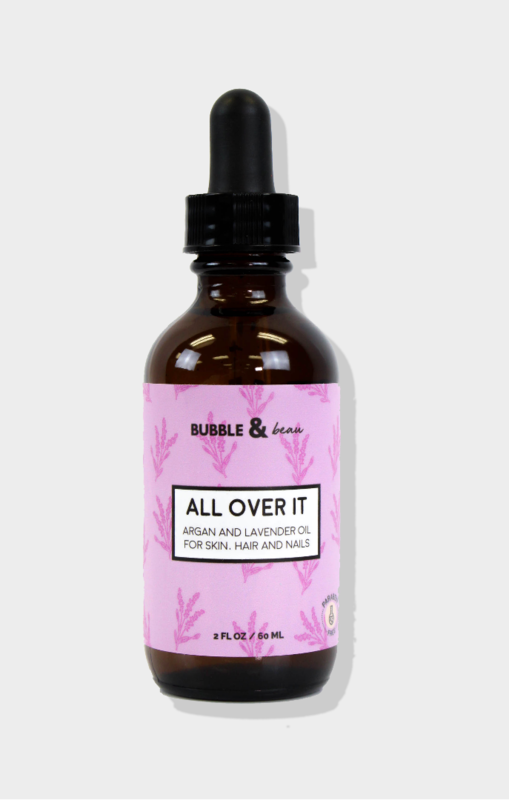 We aim to provide innovative all natural and organic products, that wont break the bank" Maranda said of Bubble and Beau. The idea for Bubble and beau came of few years ago when Maranda decided to switch to all natural and organic products. “I knew after dealing with some health issues I had to start treating my body right, and that began with eliminating conventional beauty and skin care products, most of which contain hormone and immune disrupting ingredients. I was just shocked that these ingredients were even being sold. ” she says. “I was also spending a small fortune on anything with organic in the ingredient list. ” Bubble and Beau, she says, hopes to bring much need change to the beauty industry. "I wanted to create a line that was highly effective and that made you feel good inside and out. Your beauty routine shouldn't break the bank." Give your skin everything it needs to be clear and glowing, from the inside out! All backed by our Any Time Any Reason Guarantee.